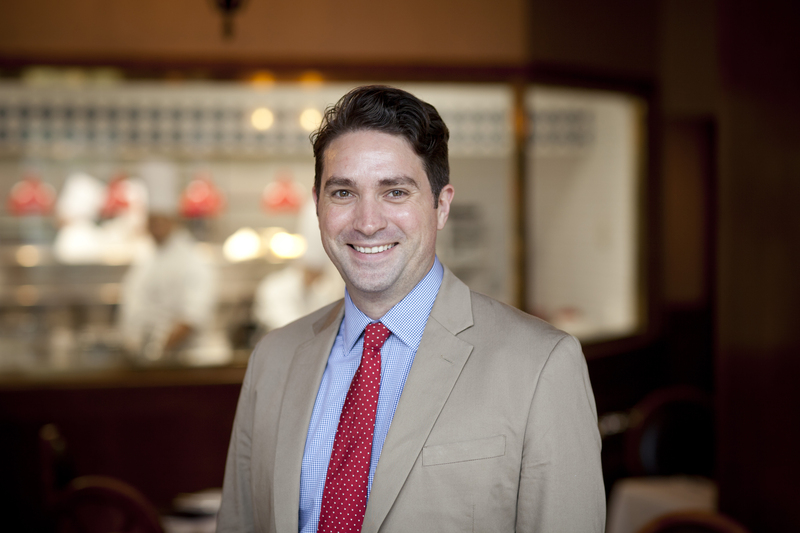 Hyde Park, NY – The Culinary Institute of America has appointed Kevin Allan as the college’s vice president of advancement. Mr. Allan joined the world’s premier culinary college after serving as chief development officer for The Children’s Aid Society. He replaces Dr. Victor Gielisse, who retired in October after 18 years at the CIA. Mr. Allan’s diverse background in fundraising and advancement also includes the leadership positions of senior vice president of development for the AmeriCares Foundation, and senior managing director at Changing Our World. As vice president of advancement, Mr. Allan is responsible for all of the college’s alumni relations and fundraising initiatives, as well as stewarding the CIA’s relationship within the foodservice industry, including business development and donor support opportunities. Kevin Allan holds a Master of Science degree in nonprofit management from the Milano School for Public Engagement at The New School in New York City, where he taught a graduate course in nonprofit fundraising and development. Mr. Allan also led service-learning experiences for students in the Duchesne Center for Religion and Social Justice at Manhattanville College in Purchase, NY, from which he earned his Bachelor of Arts degree in world religions and sociology.